Dentists and orthodontists are both highly-trained professionals that can transform your smile. However, they provide completely different services to patients and both may be needed to help get your smile as healthy as possible. 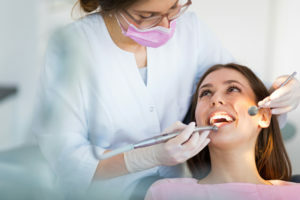 Orthodontic treatment connects to dentistry in many ways, as do the professionals themselves. 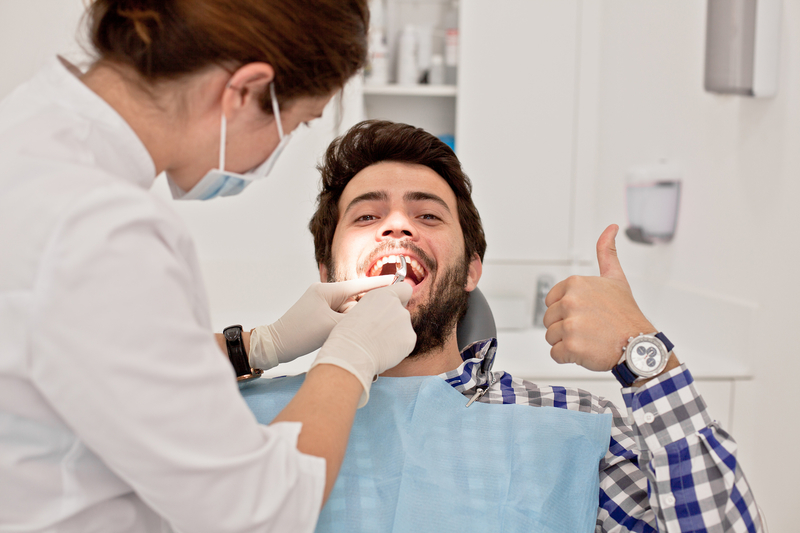 If you’re like many others, you may need both professionals to keep your oral health in check. 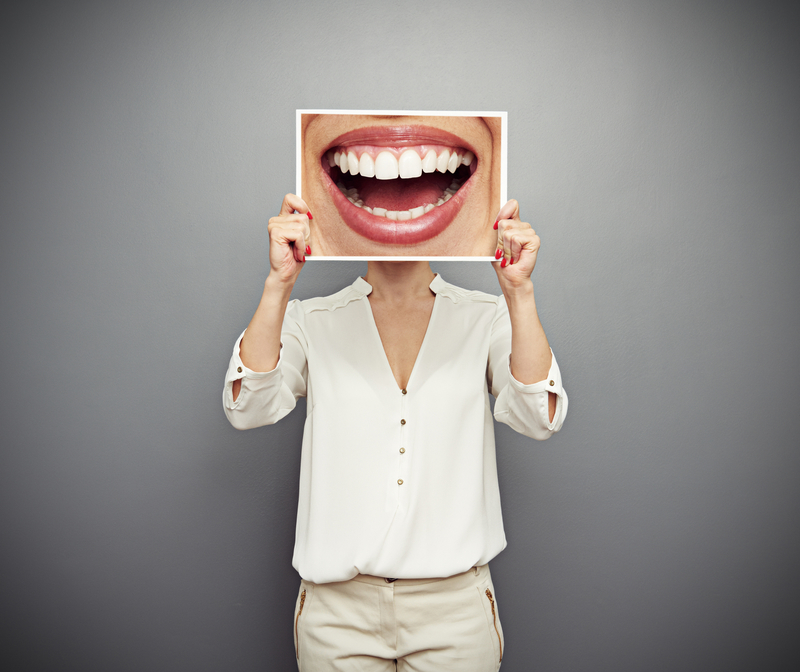 Did you know that your oral health can affect all other aspects of your health? This is especially true if you already have some chronic conditions such as diabetes and heart disease. If your oral health isn’t taken care of, your overall health can worse and you are more susceptible to infection. If you don’t control chronic conditions, your oral health can worsen, as the blood vessels that nourish your teeth and gums can become damaged. Your teeth are more likely to decay and get infections that lead to tooth loss. That is why taking care of your oral health is so important. It can help determine the state of your overall health and if you keep your teeth for a few years or for many. Many people need both an orthodontist and a dentist to help keep their mouth healthy. Not everyone needs an orthodontist alongside their dental care, but millions do. At least 4 million are getting braces each year in the United States alone to correct bite, alignment and problems with the teeth that lead to oral health diseases. When oral health care is happening at home, yet gum disease tooth decay continue to happen, it’s time to also seek help from an orthodontist. A dentist is a professional that every person needs. Dentists are vital to you having good oral health for life. 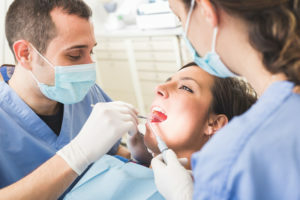 They can detect the presence of tooth decay, gum disease, oral cancer, oral sores and any other oral problem, plus they do the work to help correct those issues. These professionals go to school for 10 years just learning about your mouth and facial structures so they can help you stay healthy. 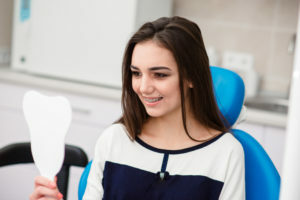 Orthodontists receive all that same training, plus 2-3 extra years learning about straightening teeth, bite and alignment issues and structural problems with the mouth. Because these professionals do different work, you will probably need both. Dentists have the primary duty to find the presence of tooth decay (cavities) using digital and x-ray technology. Then they have many different procedures to remove decay, fill the cavity, and restore your smile. They can do cosmetic work to make your smile look better and they deal primarily with oral health diseases and helping you avoid them so you don’t have early tooth loss. Orthodontists are trained to see cavities and oral health issues, but they will do structural work to help change your smile instead of dealing with the disease aspect of your oral health. Their work focuses on prevention of those issues in the first place. Did you know that people have had orthodontic care at least since the time of the Ancient Egyptians? More discoveries are finding orthodontic appliances on teeth thousands of years ago. Why? Because people that long ago also understood the benefits of straighter teeth. It took many centuries for orthodontists and orthodontic work to become established. Studies found that straighter teeth made dental issues less likely to happen. When patients received orthodontic straightening—even through crude methods—they were less likely to have their teeth decay or break and less likely to have gum issues. The same holds true today. Crooked teeth are teeth that are much harder to clean. In a straight, even bite, the top front teeth rest just slightly in front of the bottom front teeth. From the front to the back, the teeth rest evenly on one another, evening out pressure from biting, chewing, eating, talking and more. When the teeth are crooked, patients will get areas where they simply can’t get a toothbrush or floss to and those areas decay. The teeth may be at odd angles, and with uneven pressure placed on those teeth all the time, they may simply break. If you have crooked teeth, an orthodontist can easily make a plan to straighten them. 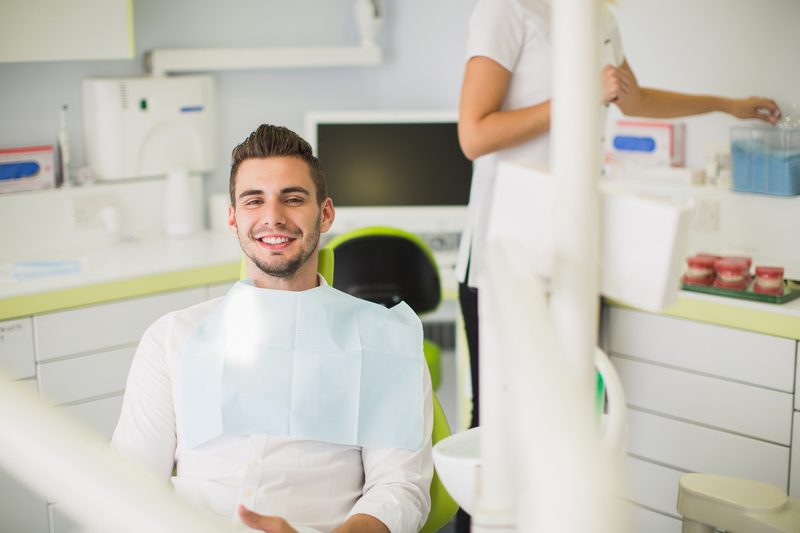 Using digital x-rays, an orthodontist can examine your bite, alignment and incoming teeth and can make a plan to ensure all your teeth line up for the best oral health you could have. Not everyone will need an orthodontist, but their care can benefit most people. Even getting slight straightening of the teeth can reduce your dental breaks, emergencies and issues with oral health diseases. Orthodontic care can even help with bad breath if that stems from plaque and bacteria in the mouth that you can’t quite get rid of. To know for sure if you need an orthodontist, make sure to schedule an examination. For children, the national recommendation by groups such as the American Association of Orthodontics is to visit an orthodontist around age 7 or 8. This is a key time for an orthodontist to be able to tell if the incoming adult teeth are coming in at the correct angle and place in the mouth. Oral health issues that can become severe later on in life can be caught early and childhood and many oral problems can be prevented with some orthodontic care. For all other issues with finding and filling cavities, gum disease, sores and more, make sure to call your dentist. To schedule your consultation with the orthodontist, call Belmar Orthodontics today at (303) 225-9016! Studies show that not enough Americans are taking good care of their teeth, especially through dental and orthodontic treatment. The advanced technology available today is what allows patients to keep their natural teeth healthy for life and is something that millions in the world don’t have access to. Find out why oral health services such as orthodontic treatment is so important to patients and something to be thankful for this time of year! When you think of the most chronic conditions and diseases that plague people today, you may not think of cavities as being one of the them. The National Institutes of Health reports that tooth decay—or cavities—are the most “chronic, prevalent disease” among American children and adults. In fact, about 92% of people have tooth decay by the time they reach adulthood. In all age groups, roughly between 20% and 25% of people have untreated decay they are not aware of. What does tooth decay have to do with orthodontic treatment? This decay can happen to anyone at anytime and you are more likely to have tooth decay during your orthodontic treatment. Many patients opt for lingual, ceramic or traditional metal braces to straighten their teeth. These methods require brackets that are bonded to the teeth with wires that pass through those brackets. Even though these appliances are highly effective for providing beautiful straightening power, they can make it harder to clean your teeth. Because it’s harder to clean them, and some patients don’t take the extra time to do this, you can end up with tooth decay. That adds to that 92% statistic. The best way to eliminate your risk for that tooth decay (as well as other oral health diseases), is to properly care for your teeth both with and without braces. That involves brushing your teeth at least twice a day for 2 minutes at a time, as recommended by the American Dental Association. When you have braces, you have to do this after every meal to avoid acidic plaque buildup, which happens when your food and drink sugars mix with mouth bacteria. With braces, threadable floss to go around brackets and wires is generally needed, as well as cleaning items such as a waterpik (water shooter) tool and a proxabrush for brackets. Your oral health can be stellar during orthodontic treatment with the right oral hygiene. Orthodontic treatment is a time when those in the U.S. can have a greater risk for developing cavities. This comes from a lack of oral hygiene during your orthodontic treatment period. However, the world at large is battling oral health diseases and poor dental and orthodontic care on an epidemic scale. The World Health Organization reports that cavities (tooth decay) and gum disease (periodontal disease) “have historically been considered the most important global oral health burdens”. 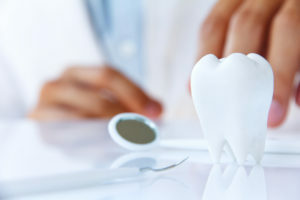 60%-90% of people worldwide have tooth decay and oral diseases connected to this condition. Children are affected the most, but statistics are almost as high in adults worldwide. Even though the U.S. is at a high percentage when it comes to tooth decay (92%), the presence of tooth decay is generally eliminated in most of the population through proper dental work and access to dental services. In the majority of other countries—especially underdeveloped ones—dental or orthodontic work is not a possibility for most. Oral health diseases are simply left untreated or the teeth are pulled when they become too painful. Getting a cavity or having an oral health problem during your life can definitely be avoided, but most people will have some sort of oral problem, even if it is small. There are ways to prevent those problems such as proper brushing and flossing every single day. A great way to reduce your risk for oral health diseases is through orthodontic treatment. For children, this is known as child orthodontics. The American Association of Orthodontics recommends that children have their first orthodontic appointment between age 7 or 8. This is a time when baby teeth are starting to fall out and adult, permanent teeth are starting to come into the mouth. Proper examination by an orthodontist can sport bite and alignment issues that are developing in children. When these issues occur, the teeth can come in crooked all over or they may not rest in the position they are supposed to. This can lead to speech impediments, many dental emergencies and broken teeth in the future from uneven dental pressure, higher instances of tooth decay and gum disease, and problems with oral health diseases. Orthodontic treatment when young can help align the teeth and jaws to prevent oral problems as a child grows. When teens and adults receive orthodontic treatment via braces, they can better straighten permanent teeth when they come in. This sets everything straight and functional before the jaws harden in adulthood. Straight teeth and aligned jaws make it so cleaning the teeth becomes almost effortless. The risk for tooth decay and gum disease is also significantly lower. Dentistry and orthodontic treatment helps diminish the presence of oral diseases.Yes, tooth decay and gum disease happen frequently due to poor oral hygiene habits. However, orthodontic treatment can help prevent those problems in the first place. Great oral care can prevent developing problems throughout your life. Even when these issues do happen, you won’t have to simply get your teeth pulled or let them decay and fall out of your mouth. You have great orthodontic and dental options in the United States that allow you to keep your teeth, while many people across the globe have to lose them. Remember that the next time you think about skipping your oral care appointments. To reduce your risk for oral health diseases, you can call Belmar Orthodontics at (303) 225-9016 and ask about your orthodontic treatment plan.